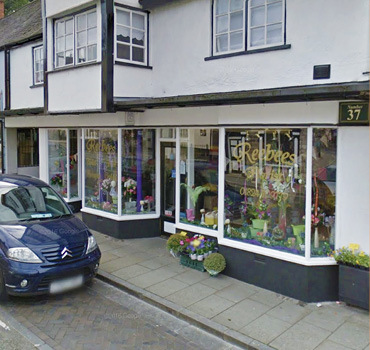 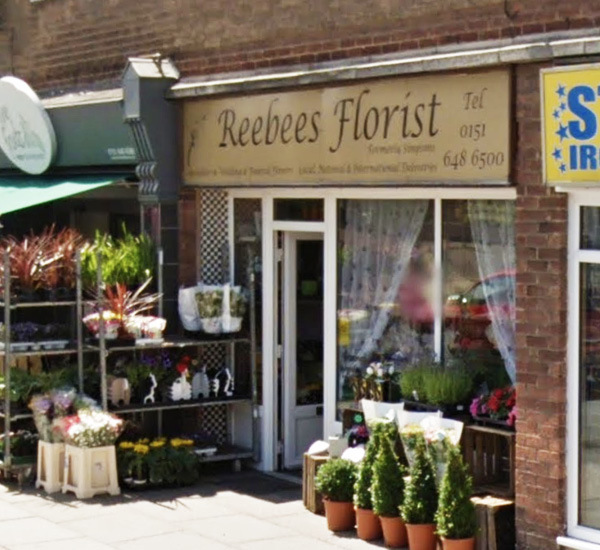 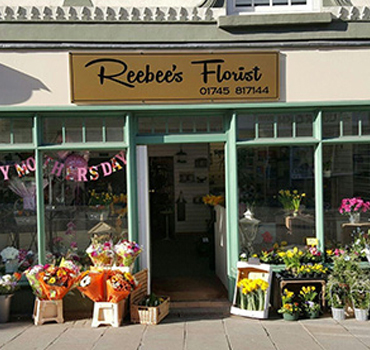 Reebees shops in Pensby, Denbigh and Ruthin are ideally located to cover North, East Wales and Wirral. 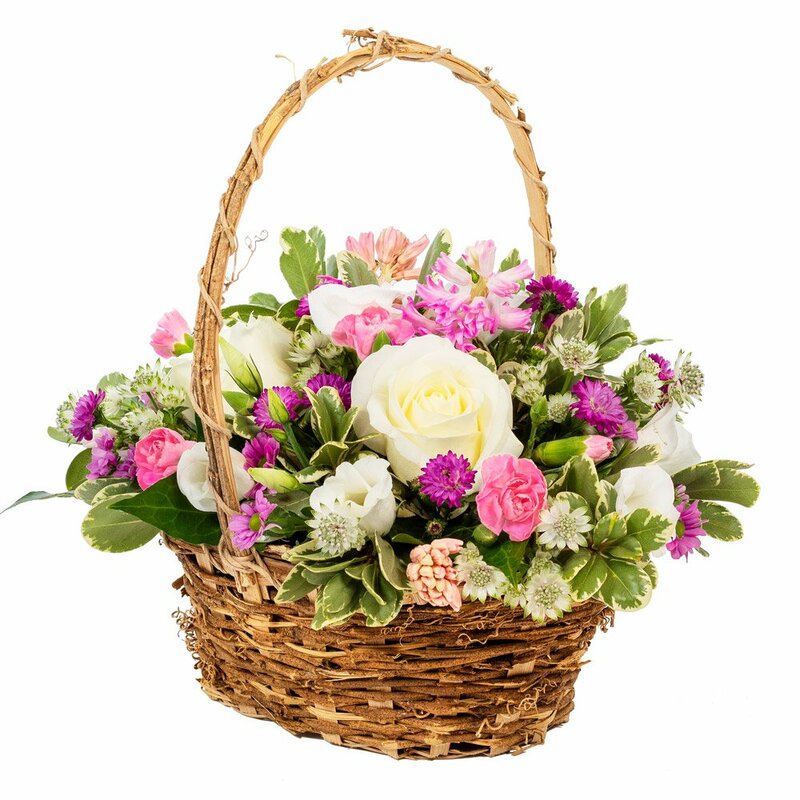 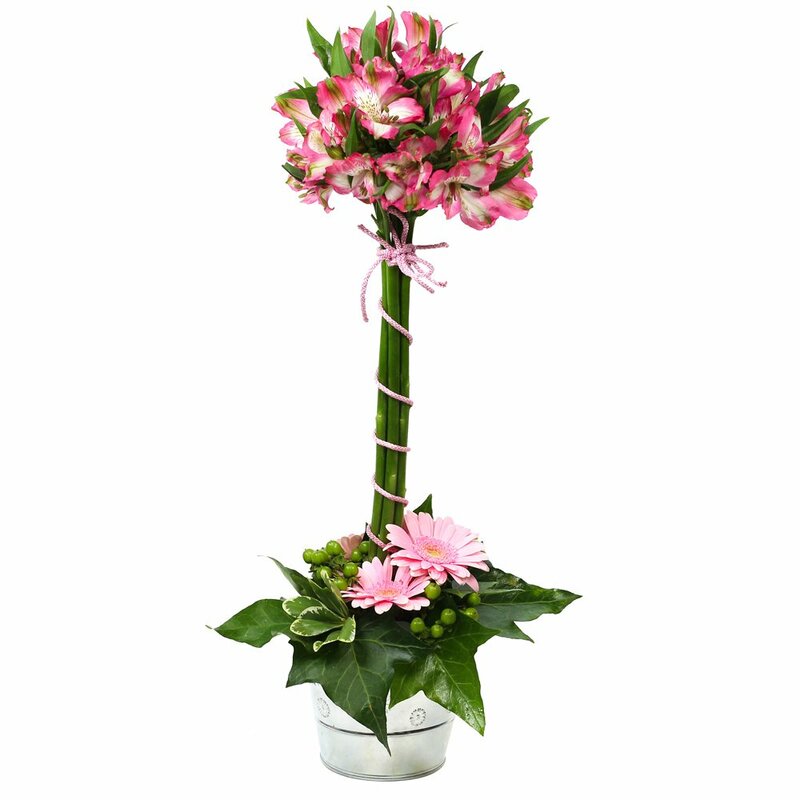 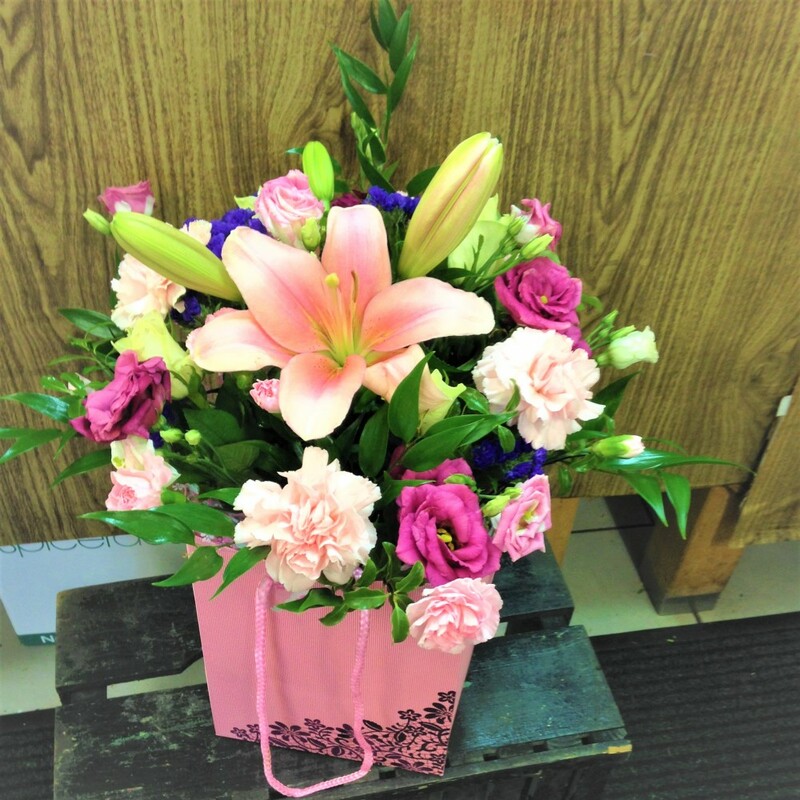 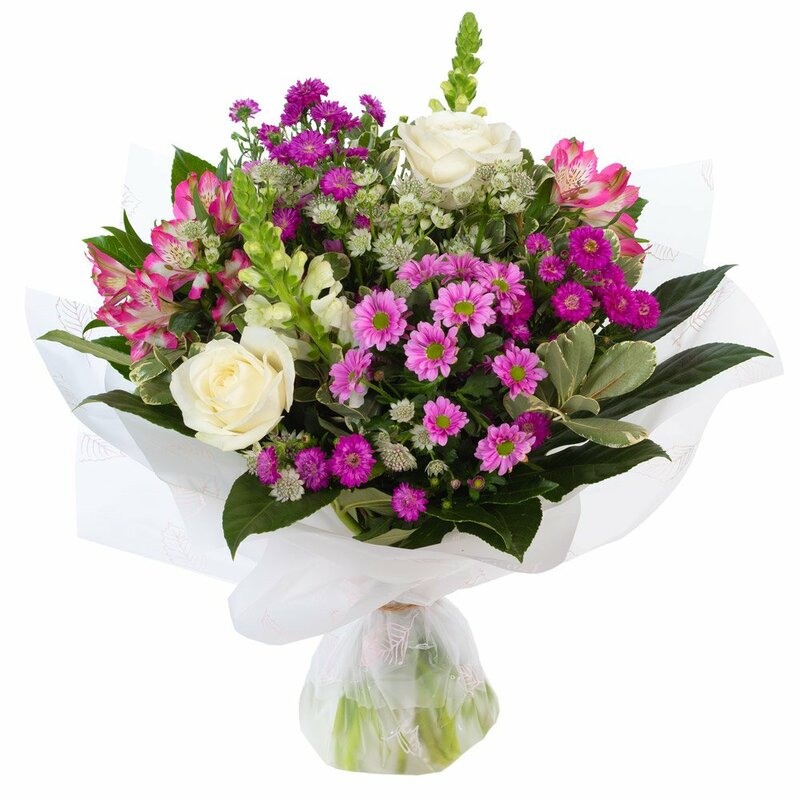 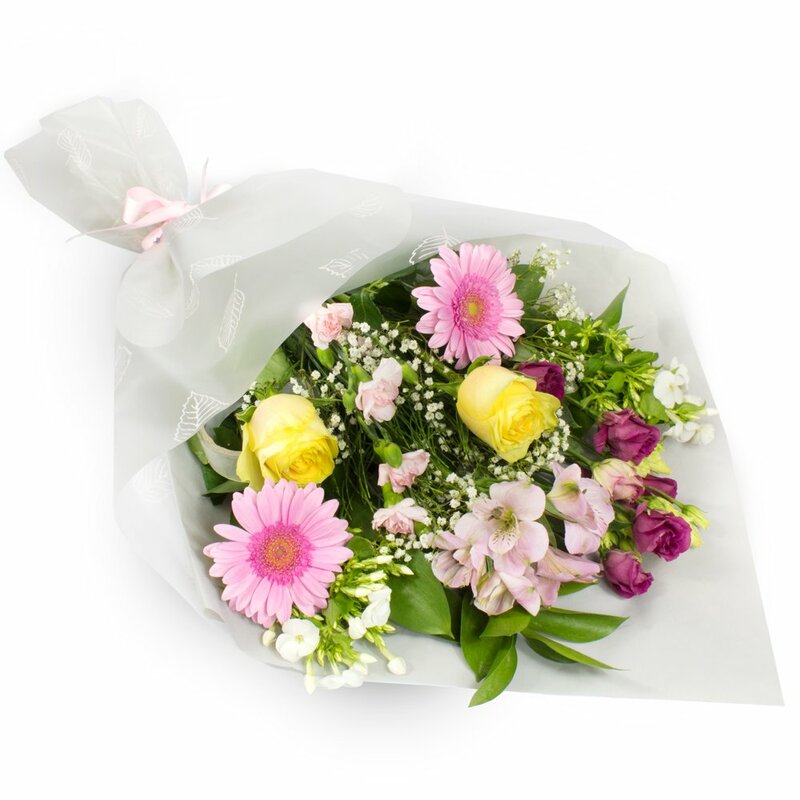 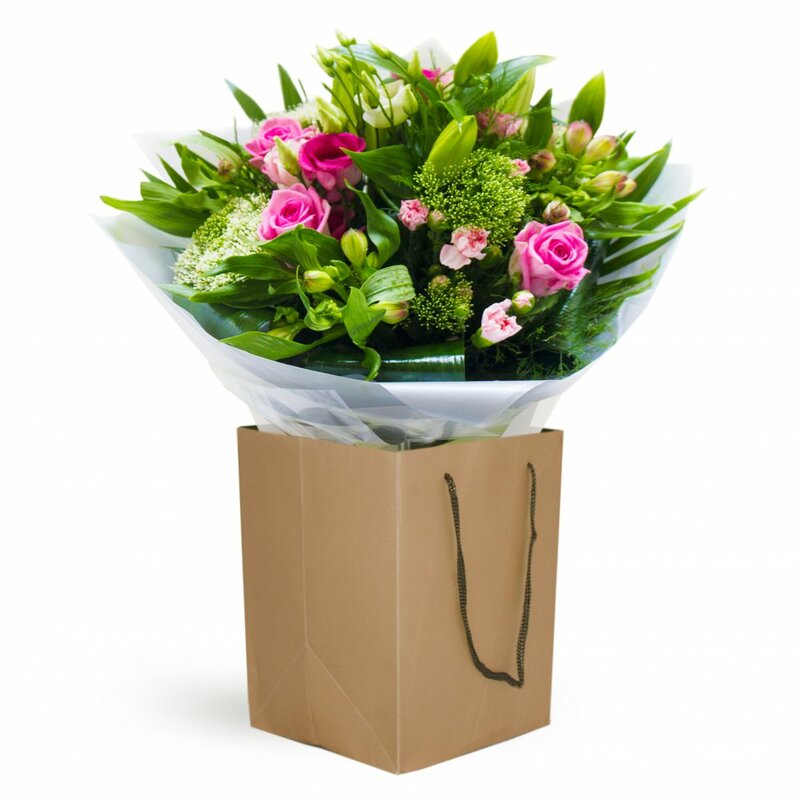 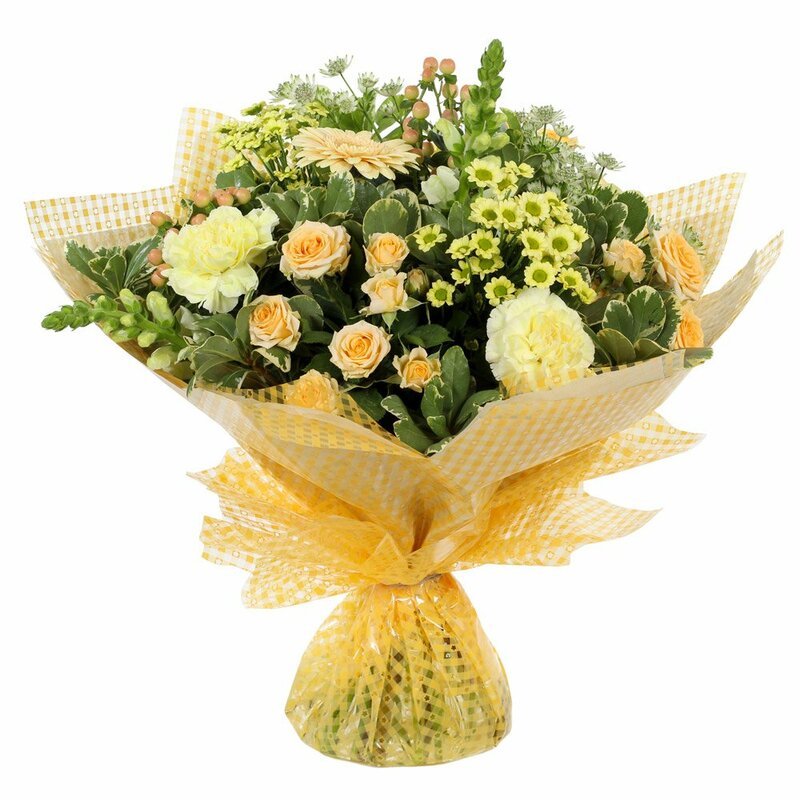 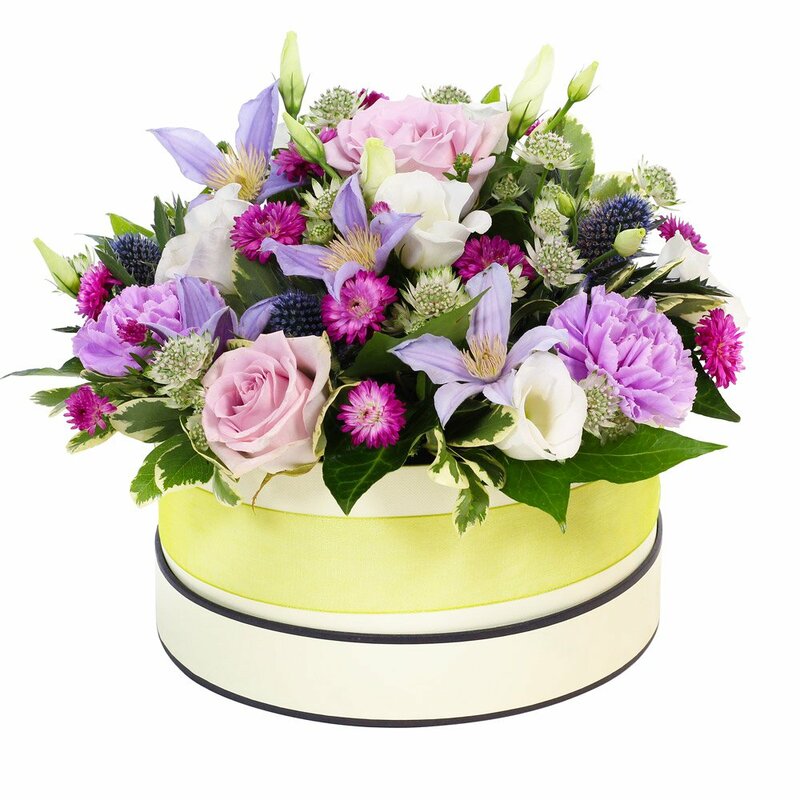 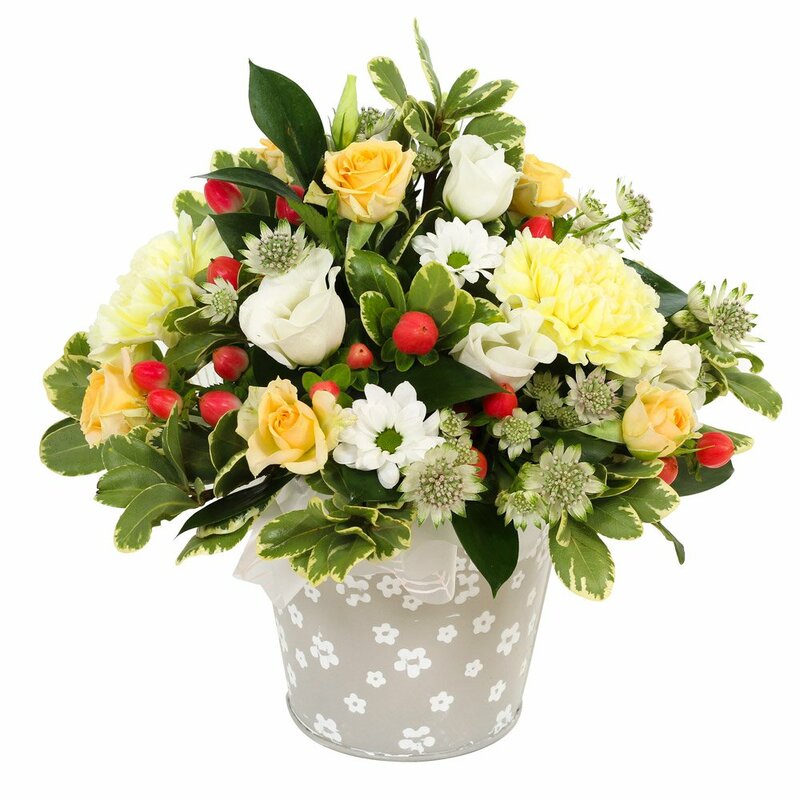 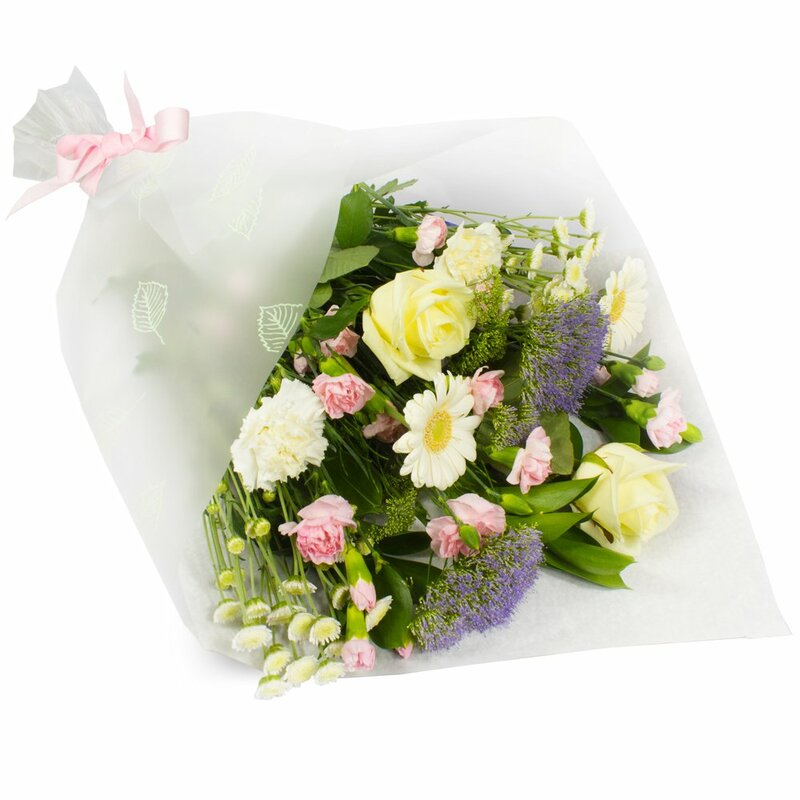 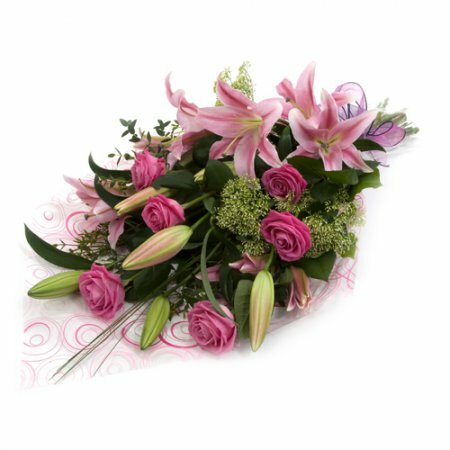 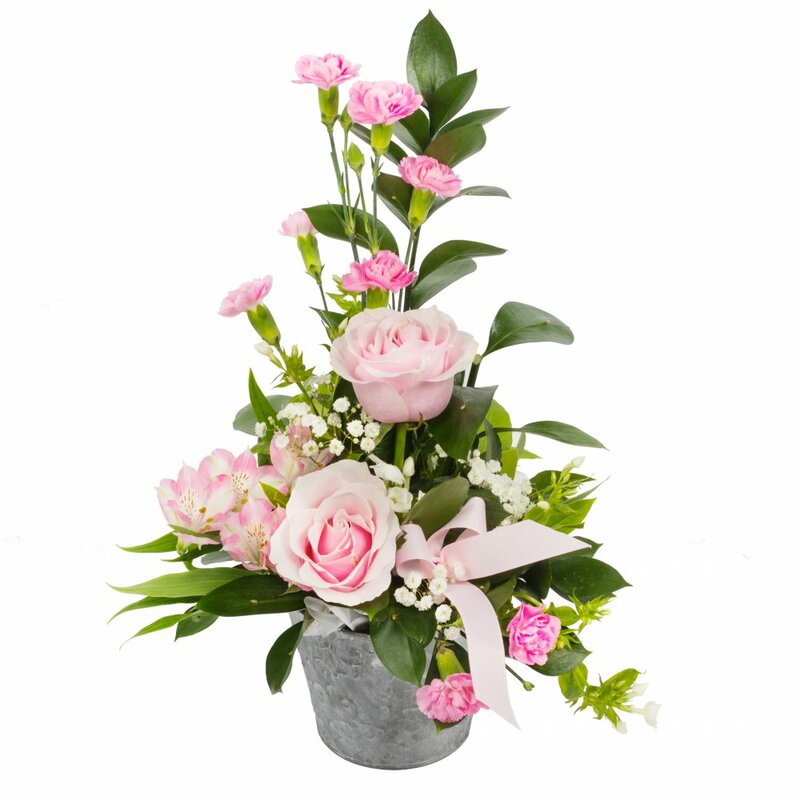 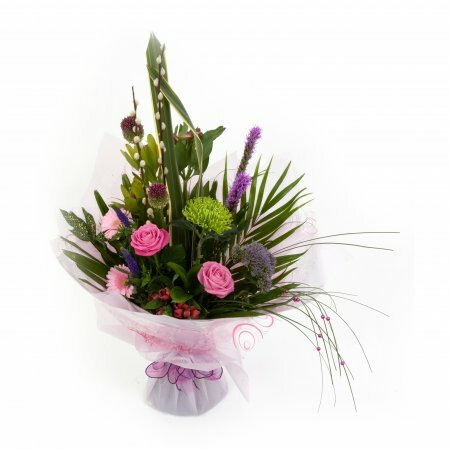 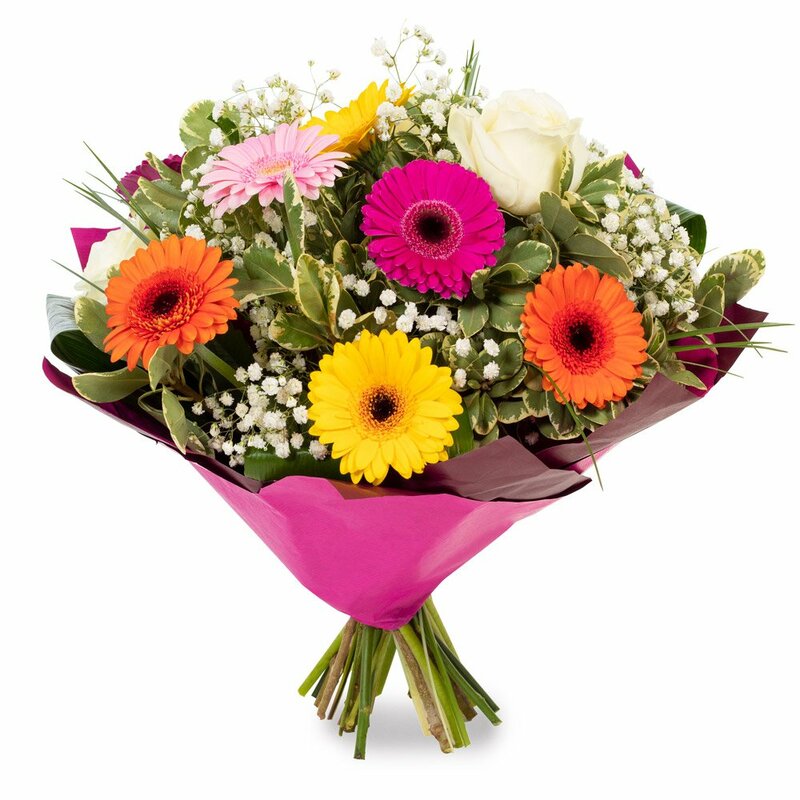 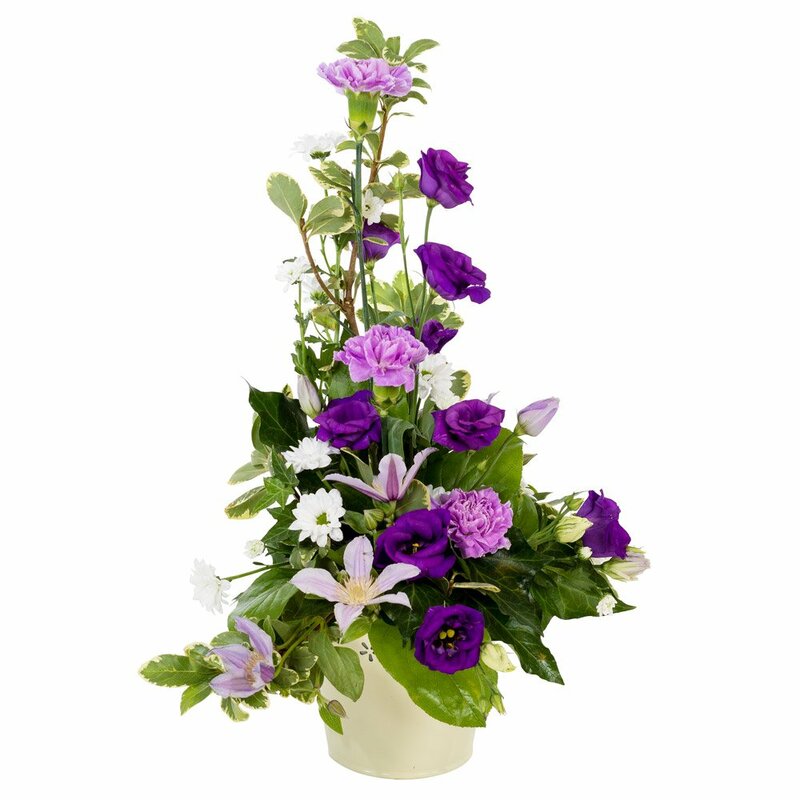 We pride ourselves in using top quality fresh flowers, to produce traditional, modern and bespoke arrangement. 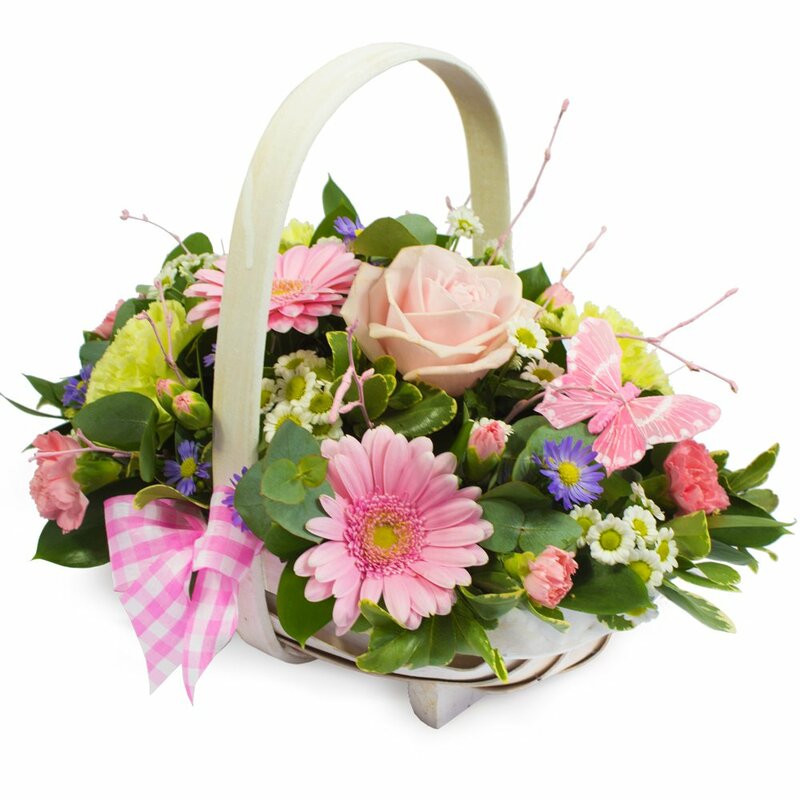 Please browse our webshop and see a selection of our creations and meet our friendly and helpful team.